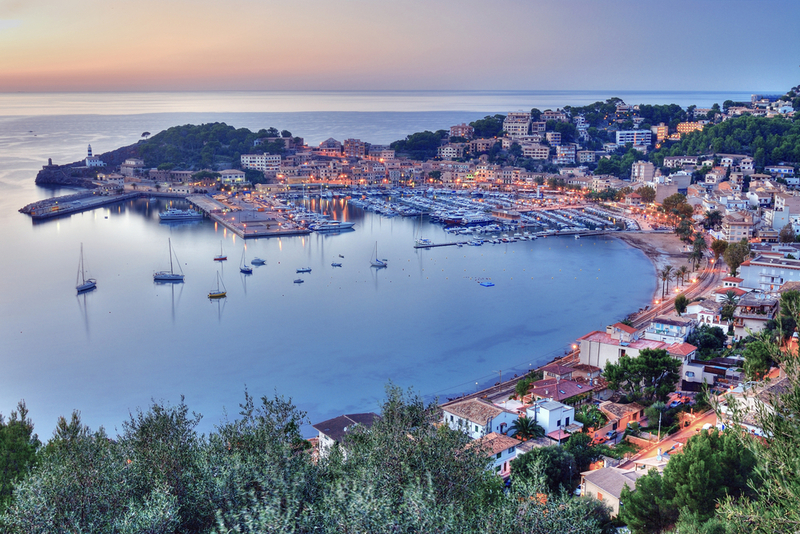 Flybe, the UK-based European regional airline, has extended its 2019 summer schedule from Southampton Airport with the addition of a Tuesday flight to Palma de Mallorca service. Accordingly, the airline will operate four flights a week on Tuesdays, Thursdays, Saturdays and Sundays with effect from March 31, 2019. In addition, it will operate an enhanced schedule to Amsterdam offering customers the choice of four flights a day, Monday through Friday and three flights a day at weekends. The other attractions of Flybe’s 2019 Summer schedule from Southampton include, flights to Alicante, Malaga, Faro; peak summer Saturday flights to Biarritz; double daily flights to Jersey on weekends; multi frequency flights to Belfast City, Dublin, Glasgow Manchester, Newcastle; up to two flights a day to Paris Charles de Gaulle. The airline’s 2019 Summer schedule, which operates until October 26, features a total of 28 routes offering a choice of up to 247 flights a week, available for booking at www.flybe.com. Roy Kinnear, Flybe’s Chief Commercial Officer, commented, ‘Our 2019 Summer programme to and from Southampton offers a really comprehensive range of travel options. We look forward to welcoming more passengers on board our extra weekday flight to Palma. Previous Article Previous post: Save Time Searching for Holiday Tours and Adventures. New Comparison Site Tourhound.co.uk Does it For you!